We loved visiting with our friends from Lawn Fawn at the SPC Mixed Media show in Utah last week. 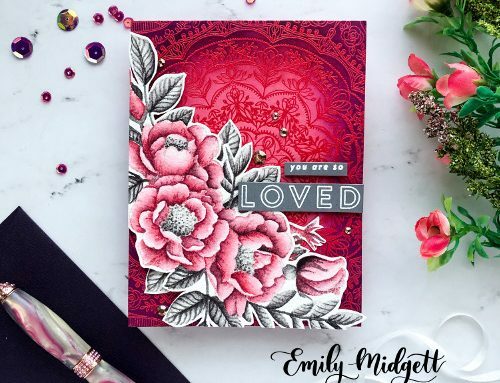 Megan, Vicki and I "ooohed" and "aaahed" over the new releases and just had to share some of the beautiful cards we saw with you! How cute are these? 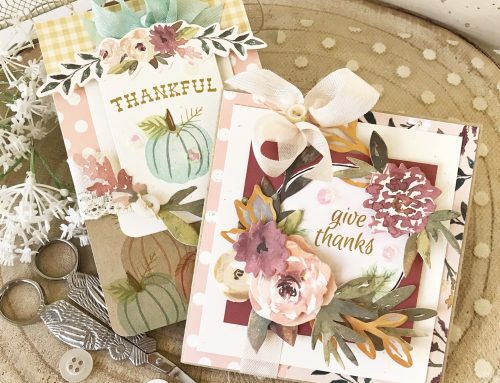 To see more of Lawn Fawn's new releases click here! And be sure to join us tomorrow too as our friends at Lawn Fawn are back with us for giveaway Friday! Lawn Fawn has such adorable and fun products! I’m very excited about their new release! (I’ve actually already marked my calendar:) Thanks for sharing these awesome projects and putting a smile on my face today! How cute are these card !!!!!??? I love them! Oh, my! These are super cute!!! Love them!!! Love the Winter Fairy Friends so much and Jump for Joy is adorable! TFS! 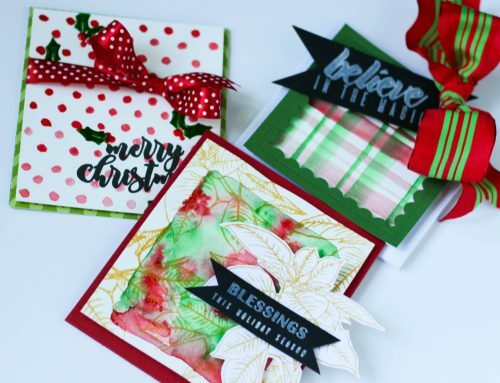 Thanks Lawn Fawn for the wonderful give a way .I just looked at the new paper for Winter and I love them all.these Fairy Friends will make the cutest cards and scrapbook pages . I love the cards the ladies made too. Absolutely some of the most adorable cards I have seen. Thanks for sharing. I’m a sucker for Christmas cards, so that last card is right up my alley, but I also love the fun hedgehog cards. These are so cute. Love these critters. The Lawn Fawn cards are absolutely adorable.The colours are so vivid and , of course, the little animals are so darn cute. I wish that I could hug them. Fairy Friends is one of my favorite stamp sets I own, so I am super excited to see the winter wonderland fairy set! SOOO cute!!! Adorable! Awesome group of cards! Lawn Fawn has done it yet again. Love SCT too! 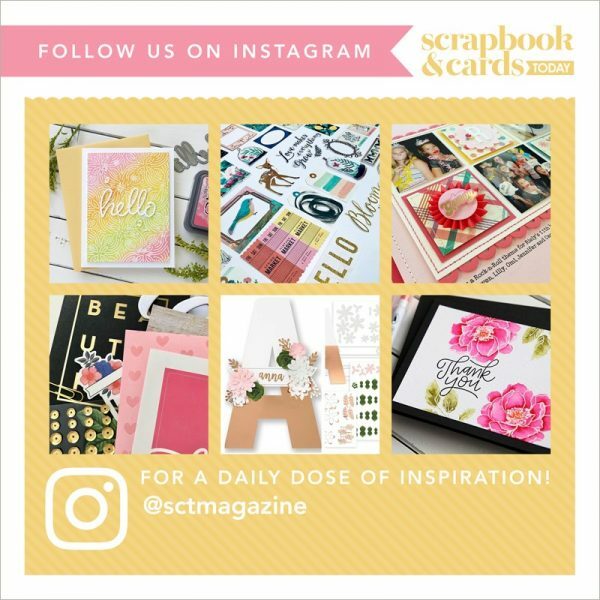 Totally awesome cards! Such talent! These Lawn Fawn cards are adorable! Lawn Fawn has such adorable stamps. I love the slider card. 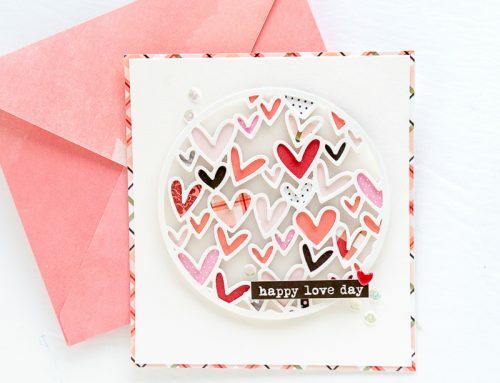 Beautiful cards with some cute stamps from Lawn Fawn! So hard to pick just one, love all the critters. Awww these are sooo cute. Lawn Fawn tickles my soul. OMgosh…these are absolutely gorgeous!! I would hoard each and every one of those cards because I just wouldn’t be able to part with them. So beautiful! Lovely products from Lawn Fawn. Samples are always so nice and easy to make beautiful cards.